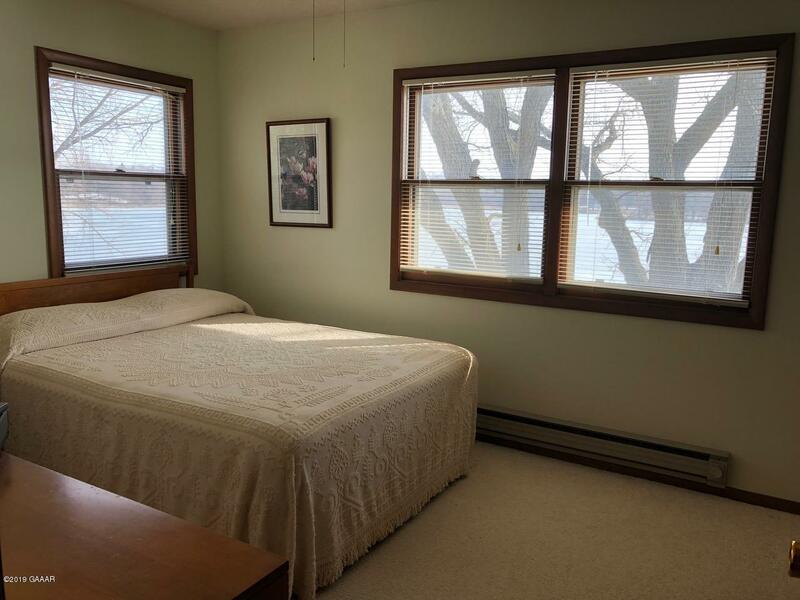 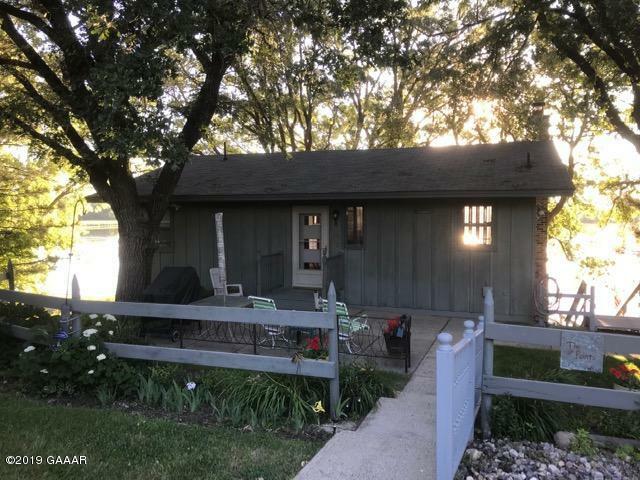 PRIVATE PENINSULA YR ROUND HOME/CABIN ON PELICAN LAKE! 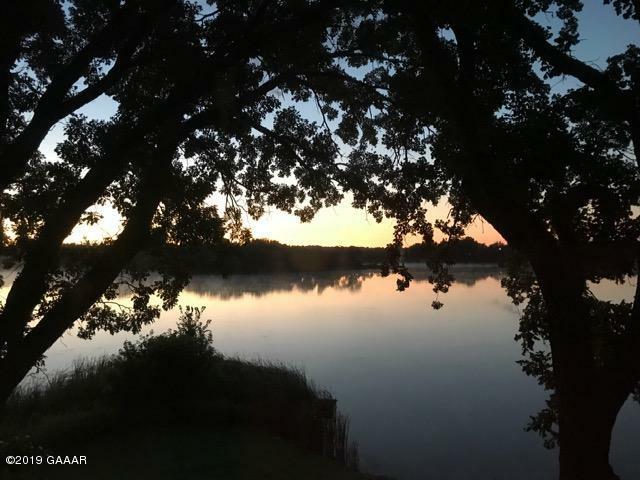 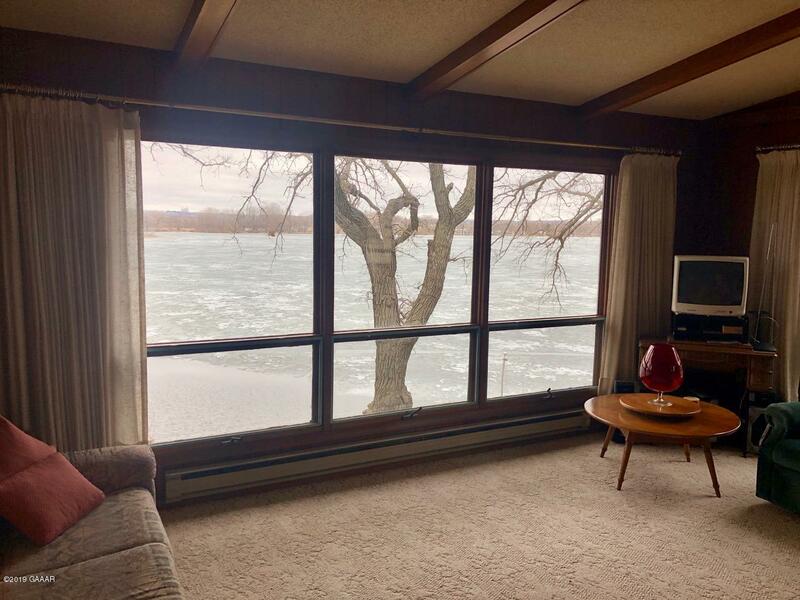 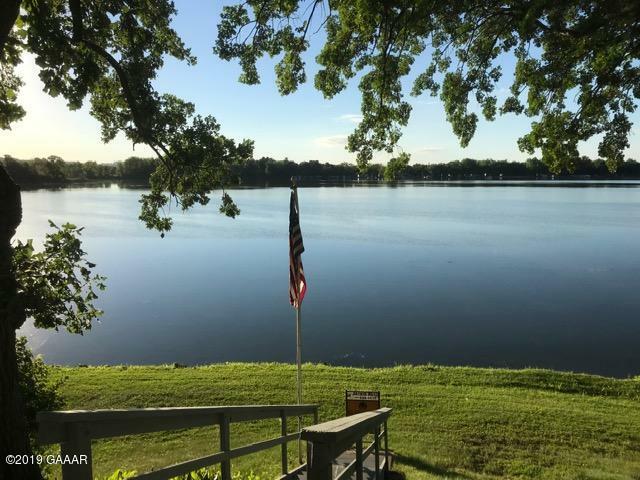 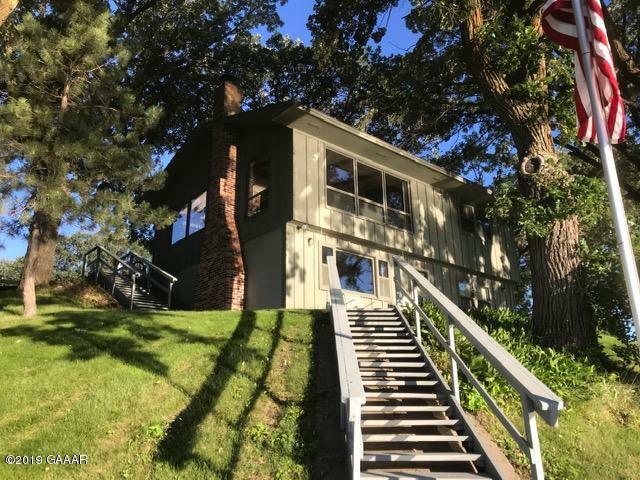 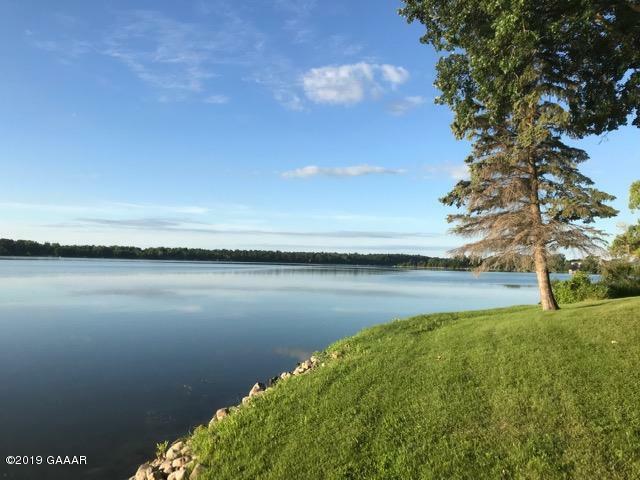 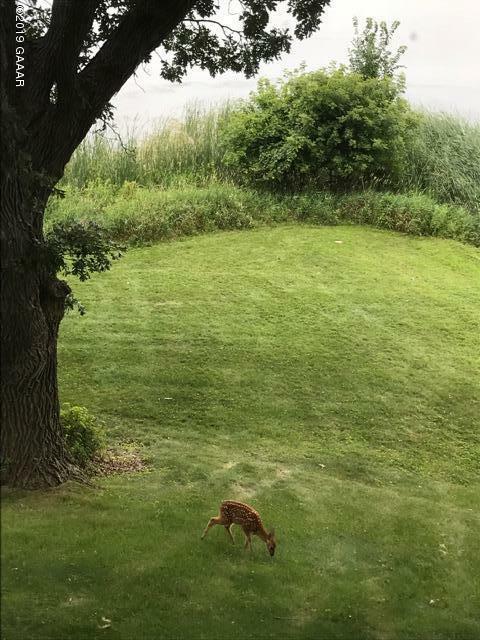 The incredible 2.4 acre setting features commanding 280 degree views, both inside and out, of Pelican Lake and nature's wildlife. 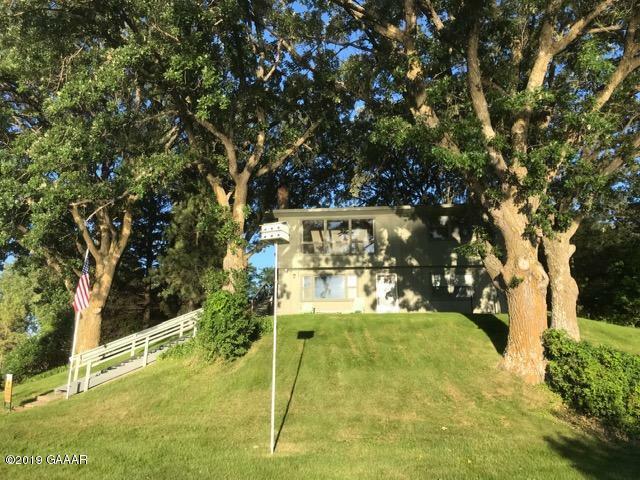 Enjoy a nice swimming beach, mature oak trees, and privacy at the end of the road. 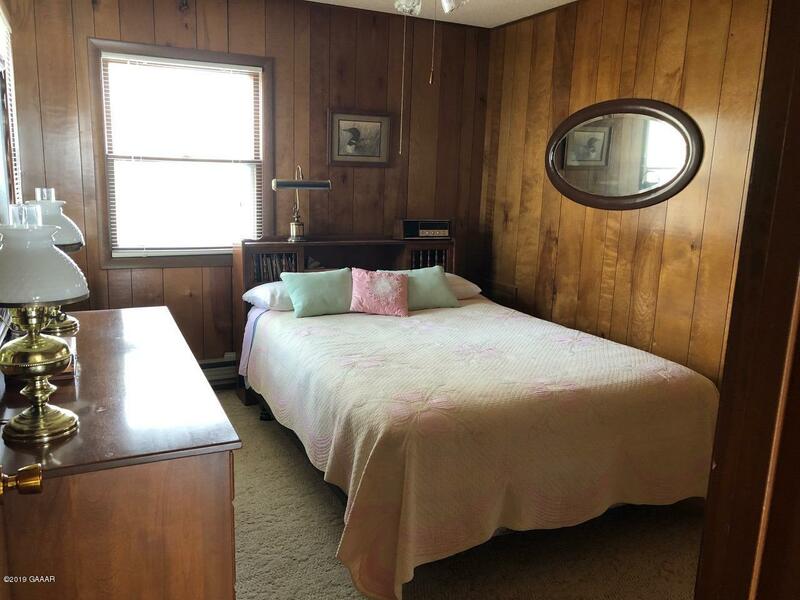 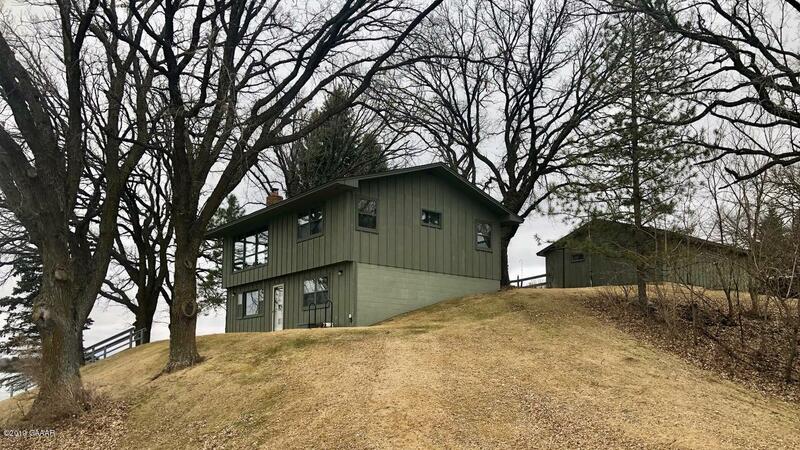 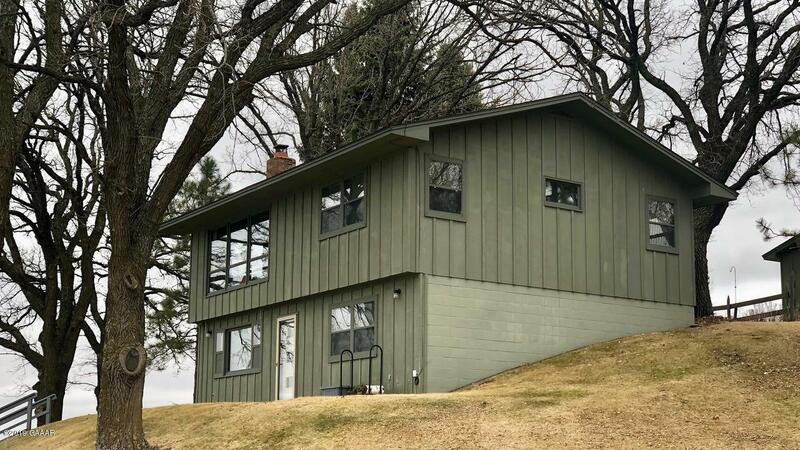 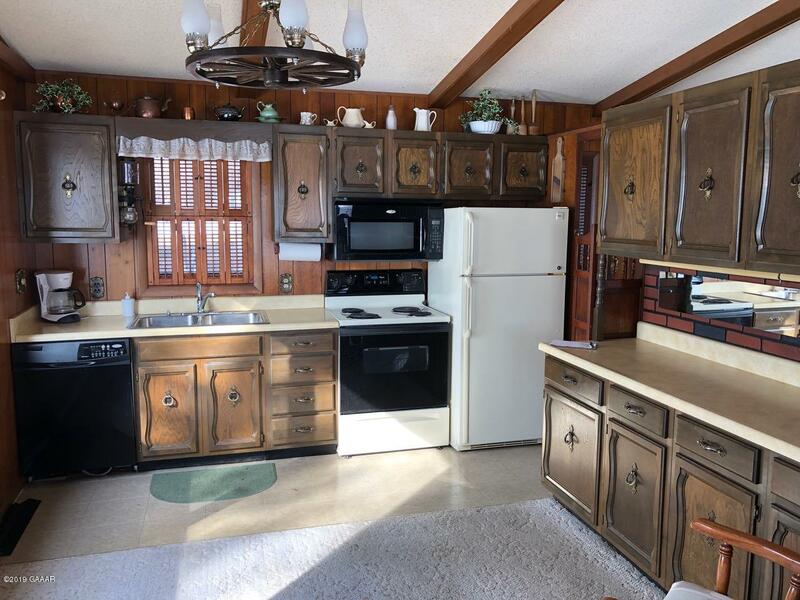 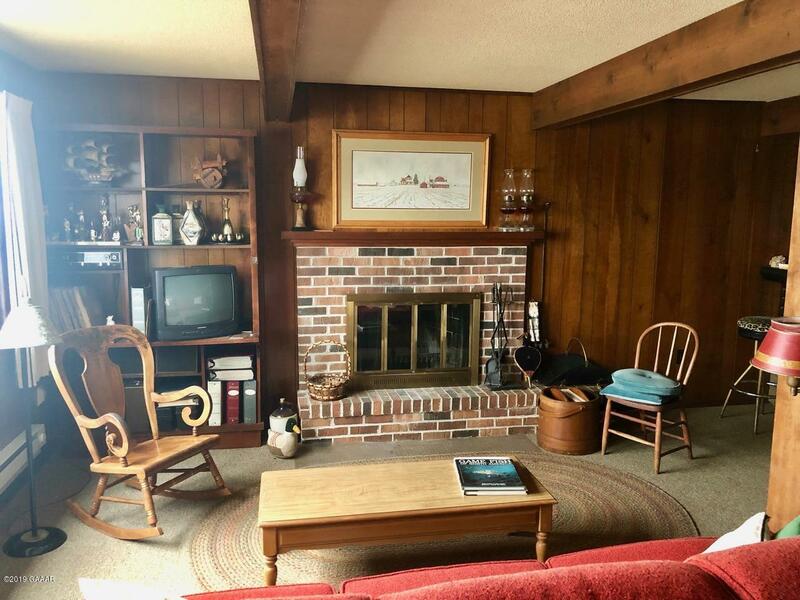 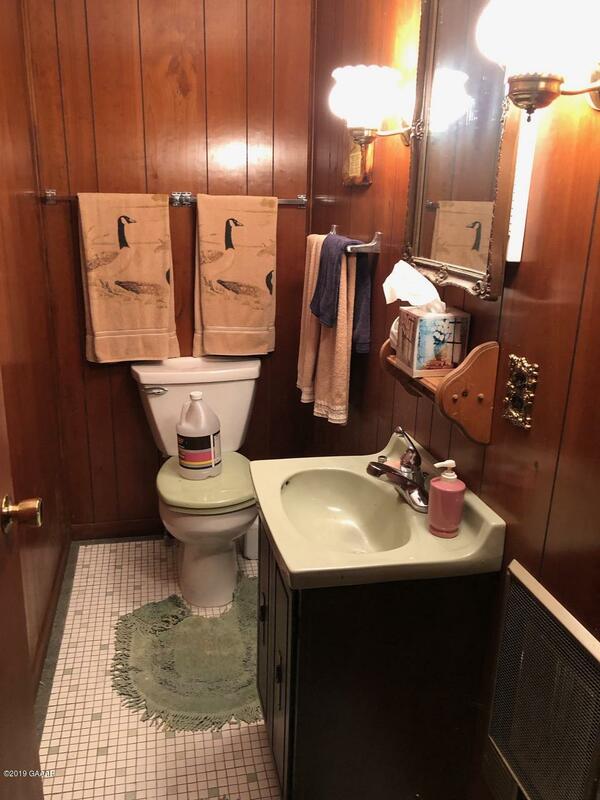 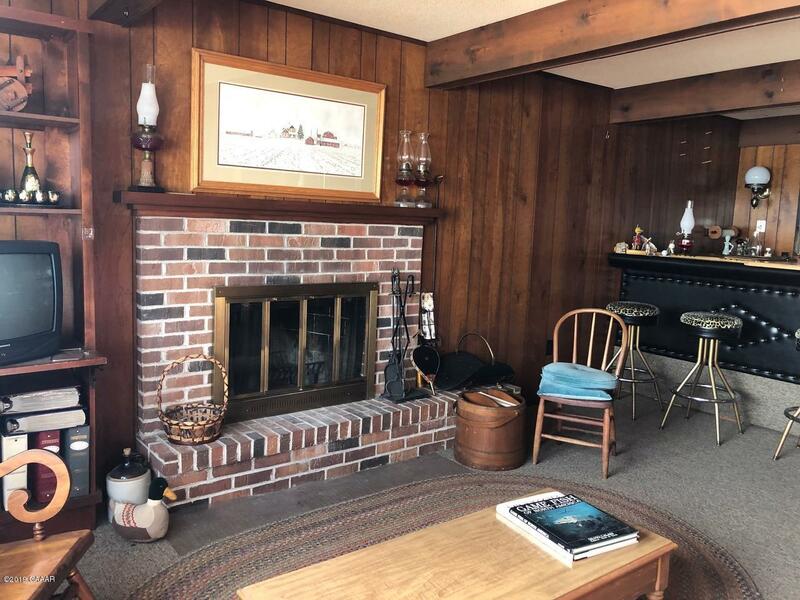 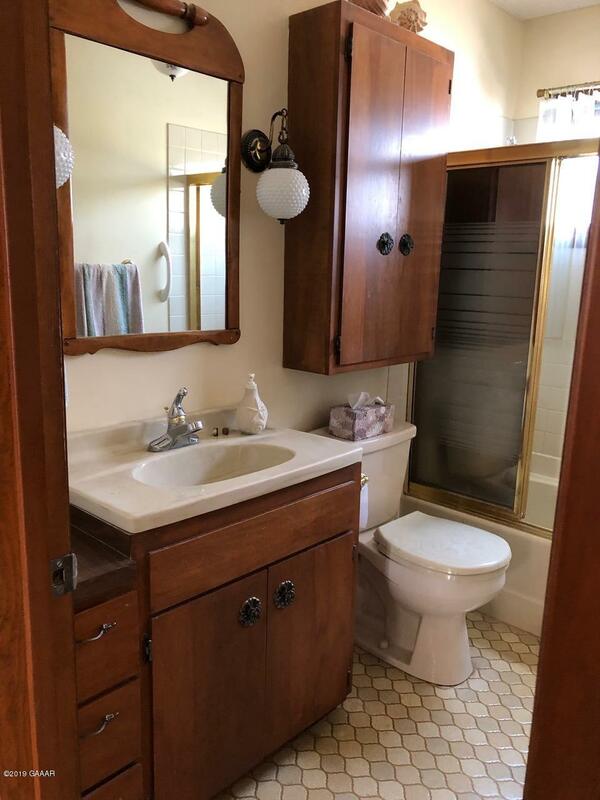 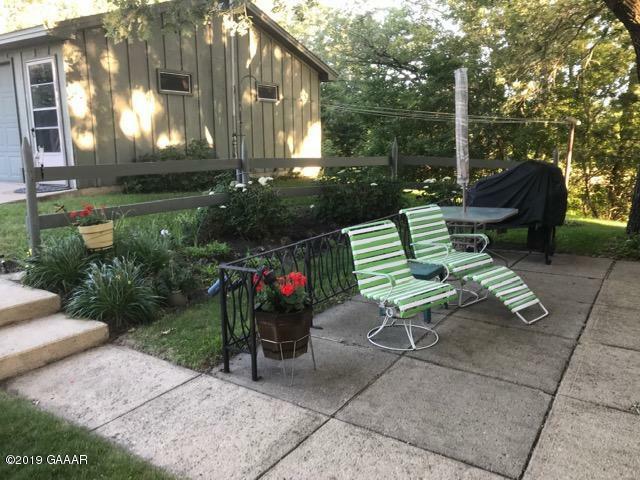 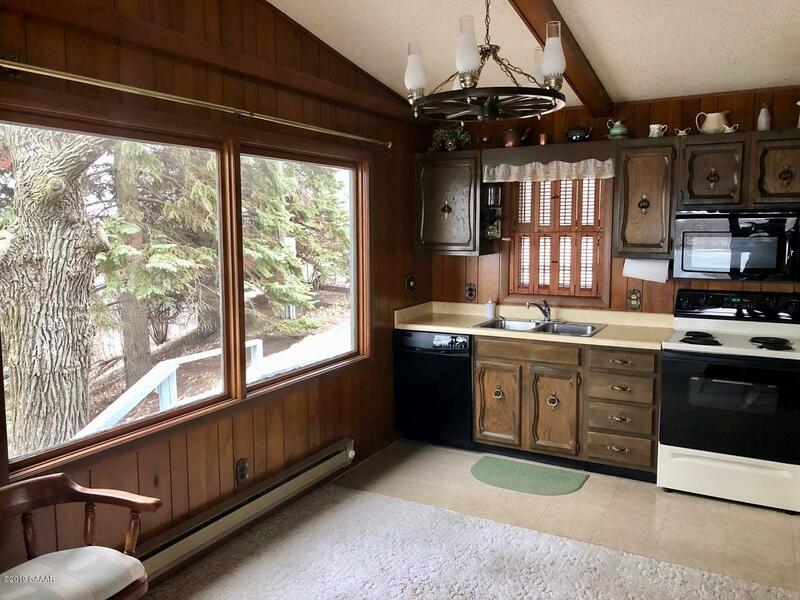 Home is well kept with 2 bedrooms and full bath on main floor, additional bedroom and half bath on walkout level in addition to a family room with wet bar and wood burning fireplace. 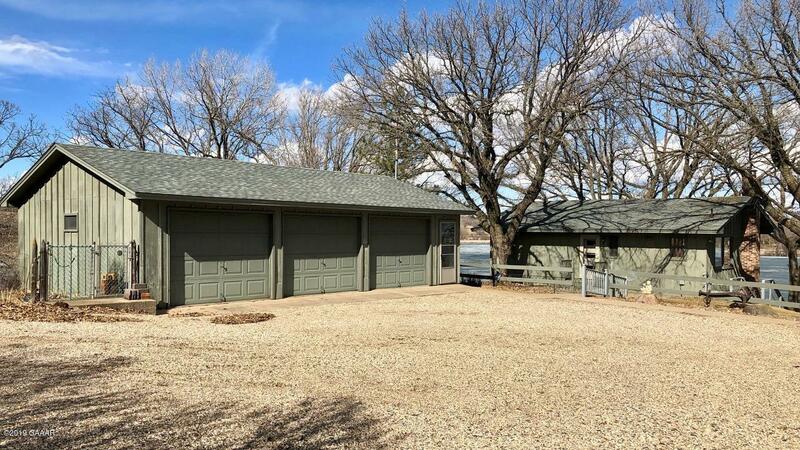 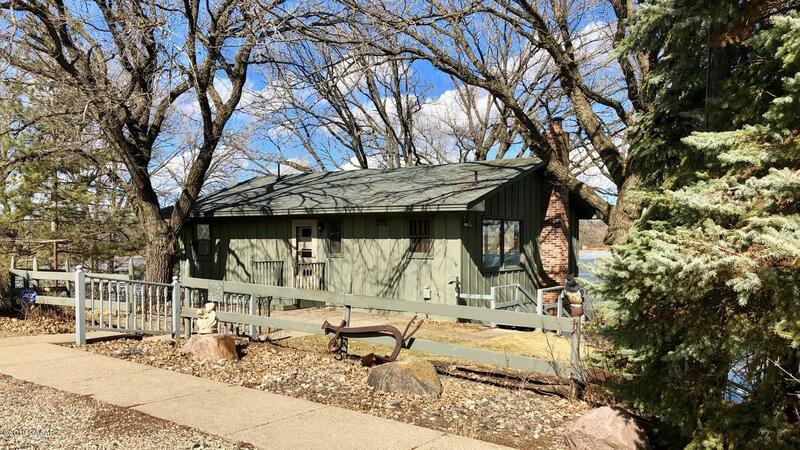 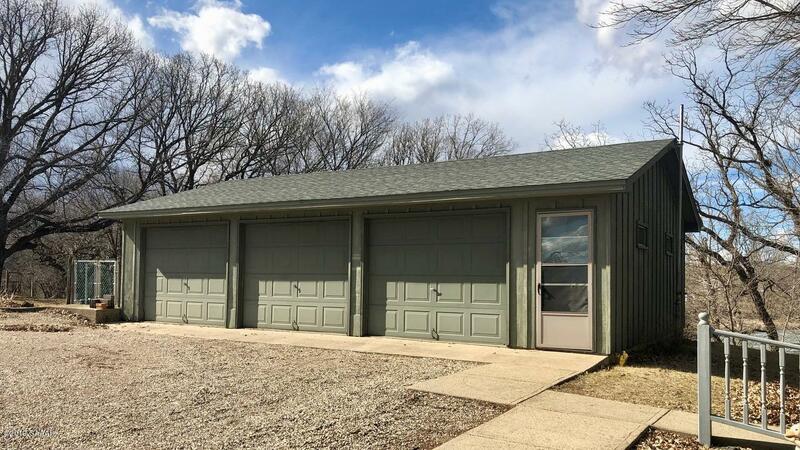 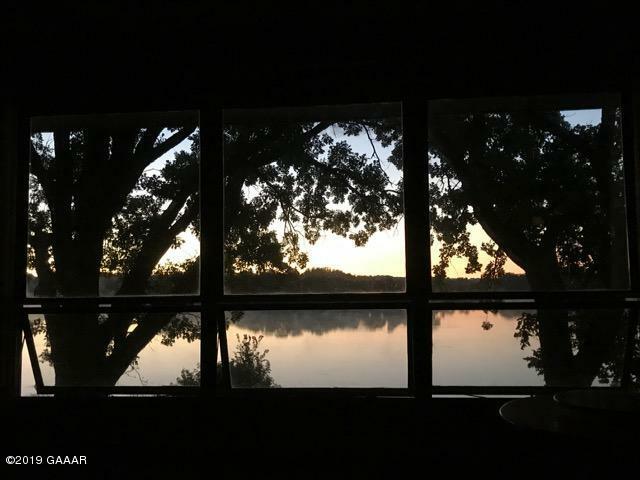 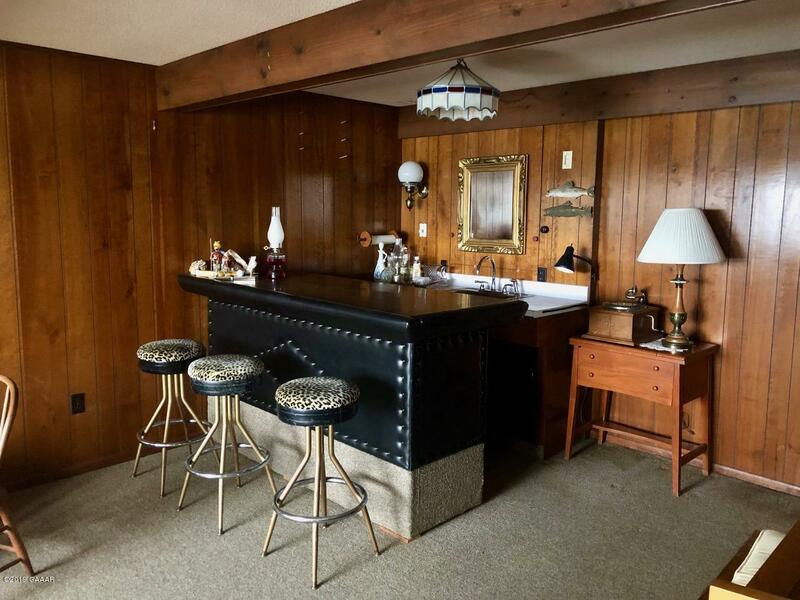 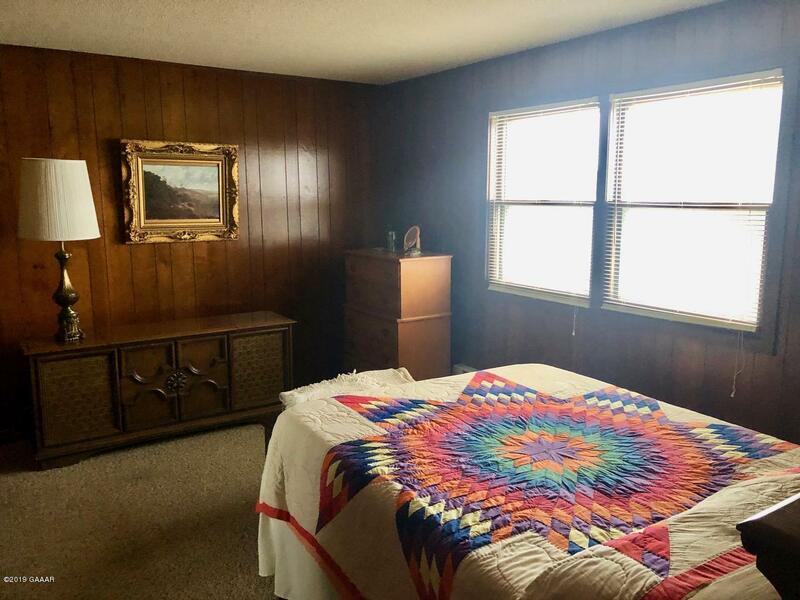 If you're looking for a cabin to get away from it all or a primary residence, you owe it to yourself to see this property!